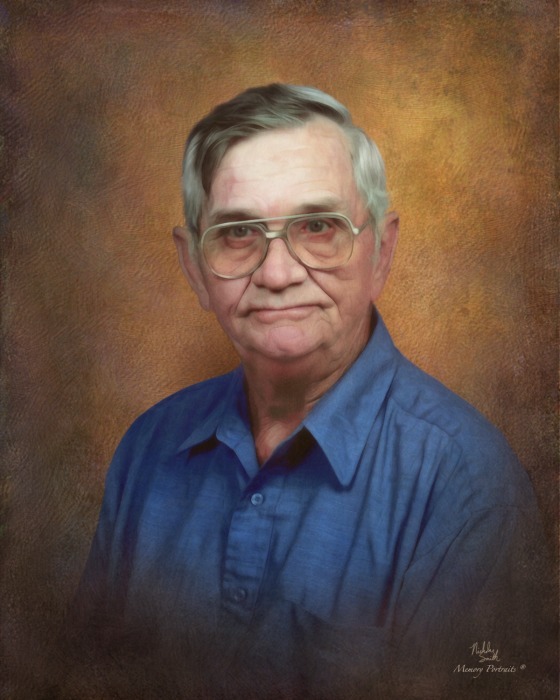 Thomson, GA- Mr. Lawrence F. Cheely, Jr., 87, of Union Church Rd. entered into rest April 05, 2018. Mr. Cheely was born in Mesena, GA and grew up in the Cedar Rock community of Warren County, he attended school at Camak. He was the son of the late Lawrence F. Cheely, Sr. and the late Lois Morris Cheely. Mr. Cheely served in the U. S. Navy during the Korean Conflict and was retired from Civil Service at Ft. Gordon with over 30 years of service. He lived most of his life in the Mesena Community and was a faithful devoted member of Mesena United Methodist Church. He was also one of the founding members of the McDuffie Rescue Unit, a member of the Franklin Masonic Lodge #11 in Warrenton and he loved Fountain Campground serving as a trustee for many years. Survivors include his beloved wife of 64 years, Ann Story Cheely; sons, Lawrence F. Cheely, III (Lou), David Harper Cheely (Nicki), Richard Gordon Cheely (Jennifer), Robert Donald Cheely (Tammy), Wayne Griffin Cheely (Laney); daughters, Lynne Odum, and Debra Ann Luke (Ricky); 16 grandchildren and 13 great grandchildren. Funeral services will be held at 3:00 p.m., Saturday, April 7, 2018 at Mesena United Church with Rev. Ray Camp officiating. Interment will follow in the church cemetery with Masonic Rites.